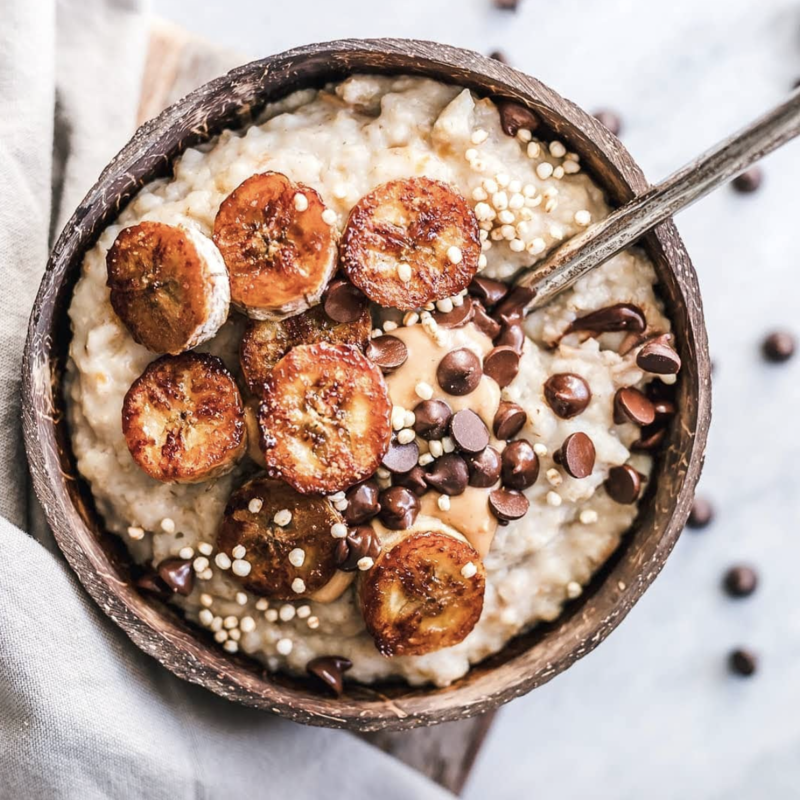 Comfort food is the name of the game for this week's meal plan, and let's just say that there's plenty to be excited about on the lineup for the coming days. 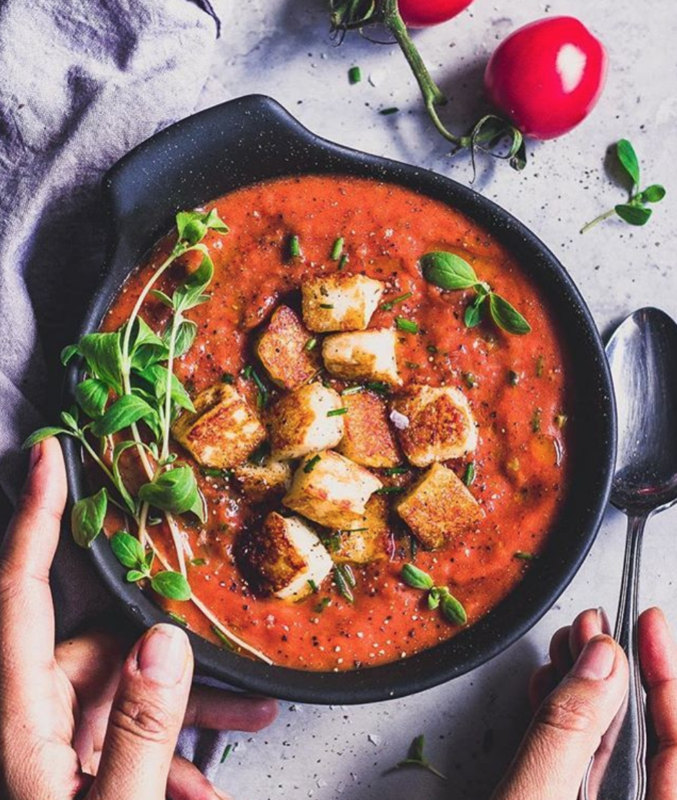 From a creamy pasta dish that incorporates So Delicious Dairy Free Organic Unsweetened Almond Milk with Cashew, to hearty tomato soup, to a crunchy, wintery salad, there's lots of tasty food in your very near future. Happy cooking! 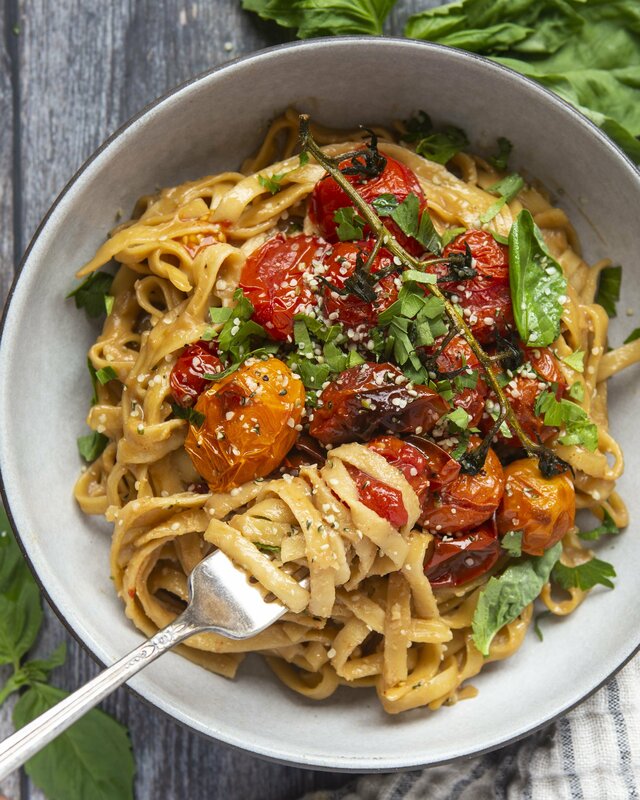 This luscious pasta dinner is one that's about to become your new favorite. This creamy sauce gets it's rich flavor from So Delicious Dairy Free Organic Unsweetened Almond Milk with Cashew. Not to mention, the sweet roasted tomatoes are a comforting addition! Feedfeed Tip Ever tried adding miso paste to your sauces? It adds a subtle, salty kick that provides irresistible umami flavor to the entire dish. Whoever thought to have breakfast for dinner was a serious genius. 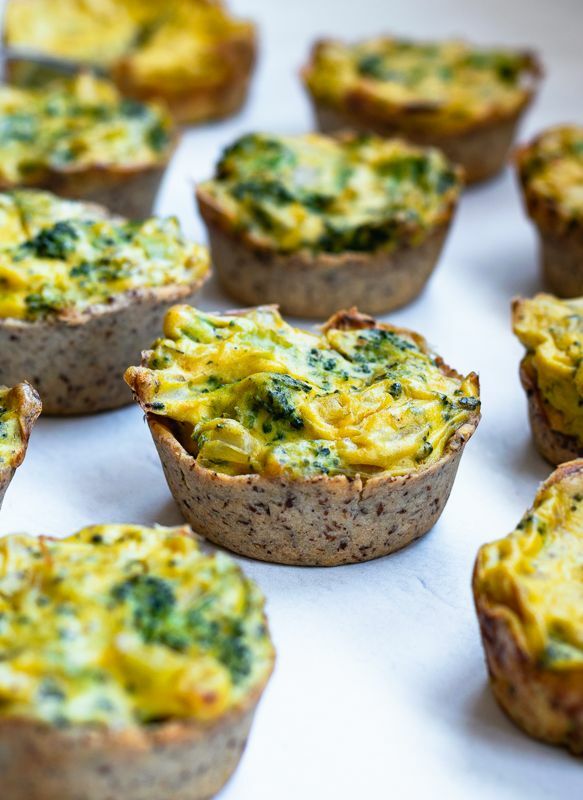 These adorable mini quiches are easy to make and super delicious! New to chickpea flour? This tasty (and gluten free!) 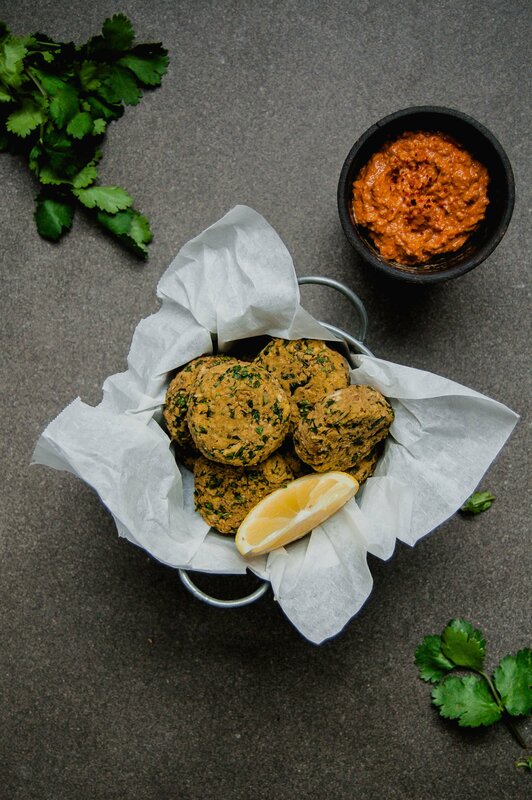 alternative is a great option for baking, especially these crispy lentil falafels. Serve with a tasting dipping sauce and a bed of greens. 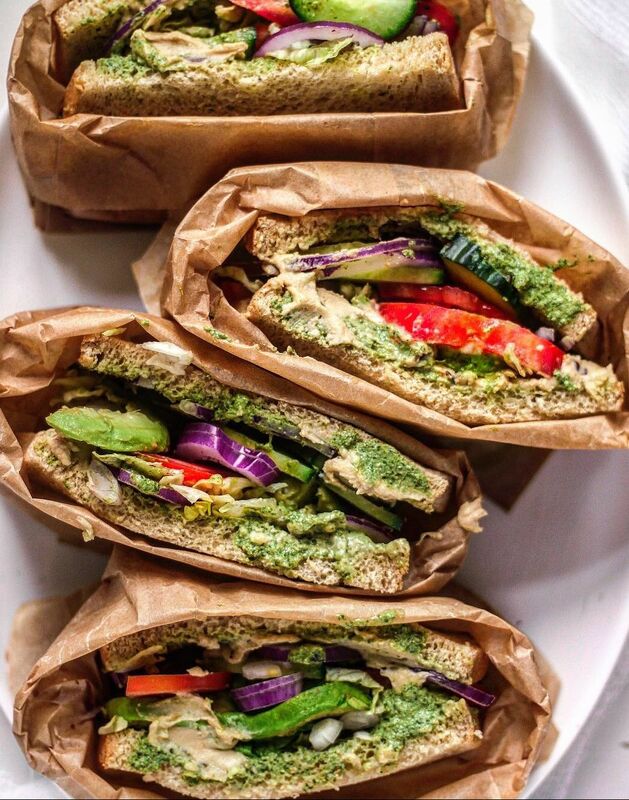 Switch things up this week with a fresh hummus sandwich. This mint and coconut yogurt sauce is super bright and zesty–the perfect condiment for the middle of winter! Wrap up the week with a hearty, crunchy salad that's perfect for winter. 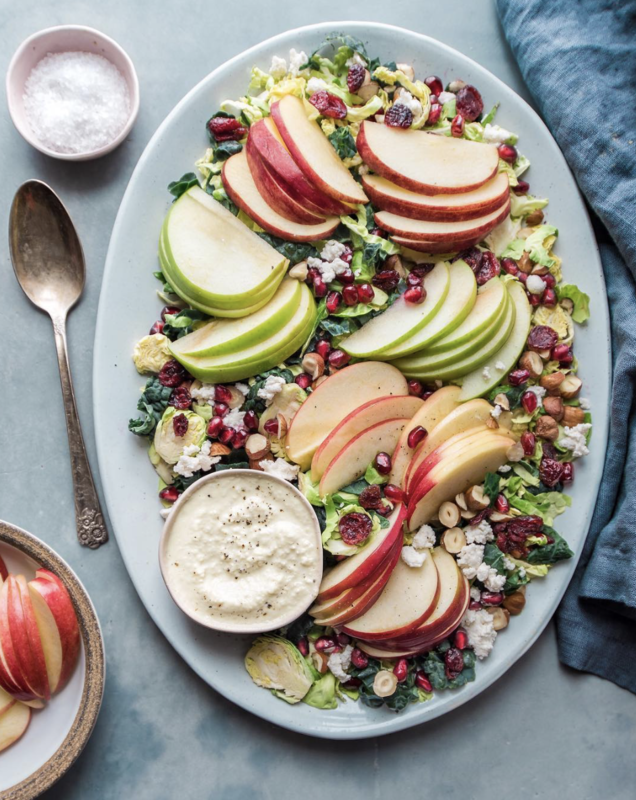 By the way, you'll definitely want to make some extra cashew Caesar dressing. It's perfect for veggies and snacks!